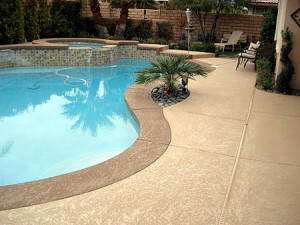 When moving to Arizona one quickly comes to the realization that a pool and deck area will be a popular setting for family and friends to gather for parties and other social events. Having a beautiful patio and deck area can be a showcase and an extended living area of a home. Southwest Coating Solutions provides a perfect opportunity to transform a “cookie cutter” pool patio into something truly stunning. 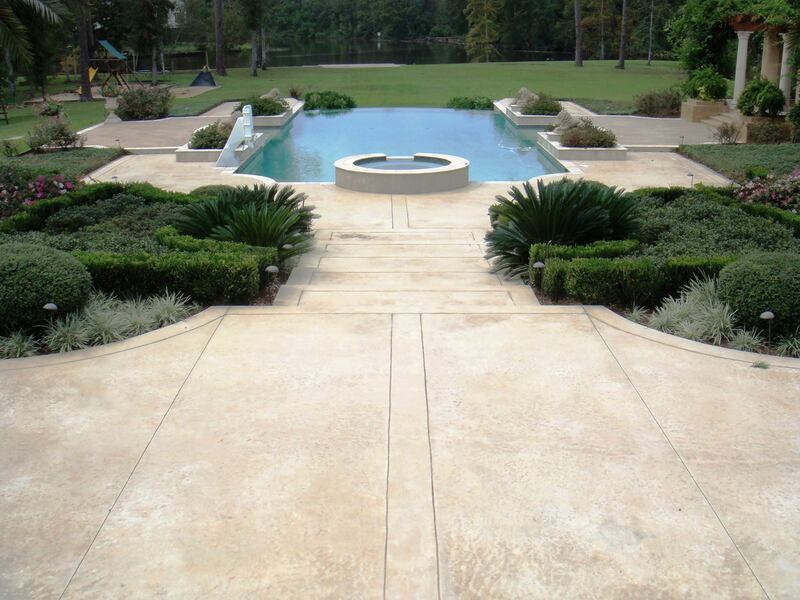 Whether you are looking for a simple traditional look or a Mediterranean backyard get-a-away the designers at Southwest Coating Solutions can help you achieve it. There are hundreds of colors and textures combinations to choose from. For something really special add a family crest or logo to give your home a long lasting personal signature. The options are endless and we are the company to give it to you.